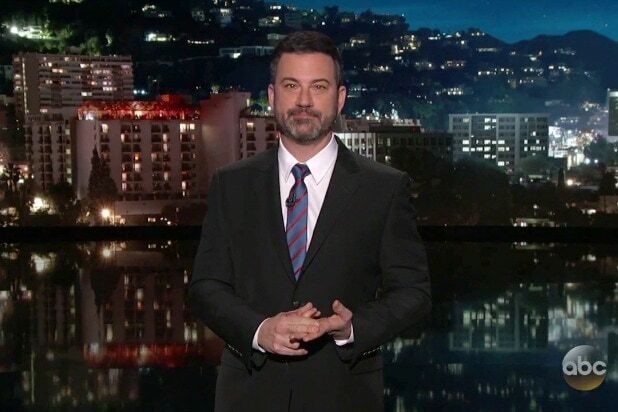 Jimmy Kimmel has been fortunate lately to tape his show a bit later in the day than most of his competitors because it’s allowed his writers to slip in jokes about happenings in the Trump White House that other late-night hosts tend to have to wait a day to tackle. Today, said happening was H.R. McMaster quitting his job as Donald Trump’s national security adviser and being replaced by former U.N. ambassador and current Fox News host John Bolton. Whereas the McMaster/Bolton situation only got a brief mention during “Late Night with Seth Meyers” because Meyers actually heard the news during the taping, Kimmel got to address the whole during his monologue on Thursday’s “Jimmy Kimmel Live!”. 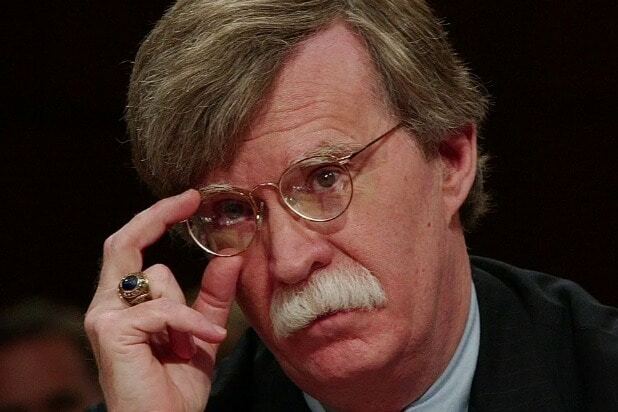 Kimmel continued with a dig a Bolton’s famously thick mustache, which doubled as a dig against Bolton as a human being. “This is John Bolton, by the way,” Kimmel said as this image of Bolton appeared on screen. But McMaster was only one of the major Trump-related resignation on Thursday, and Kimmel also went after the other one — John Dowd, Trump’s lawyer who had been leading the legal team handling the response to special counsel Robert Mueller’s investigation. 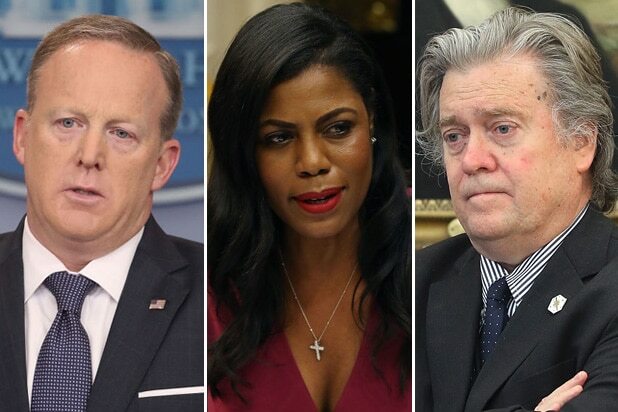 “When I saw the story this morning, I was like, ‘who the hell is this now?’ There are more characters than ‘Game of Thrones’ on his legal team,” Kimmel quipped before listing off a bunch of other lawyers who have had to handle Trump’s many, many legal problems. “It’s a lot to keep straight, but the guy who quit today was John Dowd, who was Trump’s lawyer for the special counsel investigation,” Kimmel said. “He is not to be confused with Michael Cohen, Trump’s lawyer who paid off Stormy Daniels. Or Marc Kasowitz, who paid the Trump University plaintiffs. Or Jay Goldberg who did his two divorces. Or Ty Cobb, his other lawyer for the Russia investigation. Or David Freidman who handled Trump’s bankruptcies. Or Irwin Durben who paid off the illegal immigrants Trump stiffed when he hired them to build Trump Tower. Kimmel then joked about the real reason Dowd quit on Thursday. Kimmel wrapped up the thread by reminding everyone that even though Trump is constantly parting ways with people close to him, there’s still at least one person who doesn’t seem to be going anywhere.